6. Folded & carry easily. 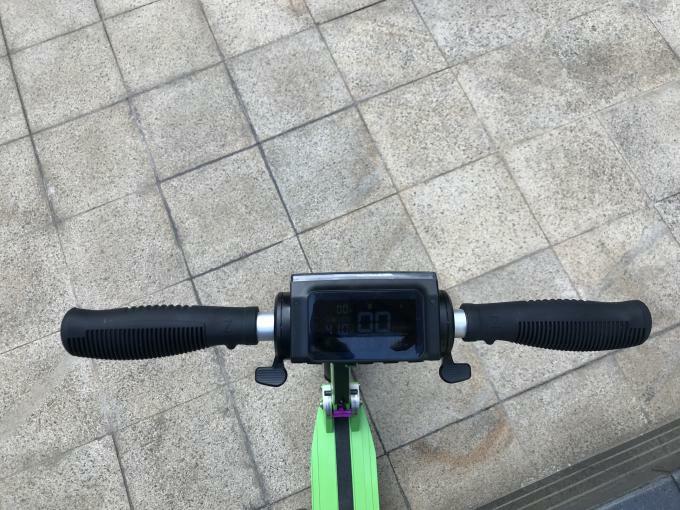 The sturdy frame is made of aluminum, which has a low density and high structural strength. 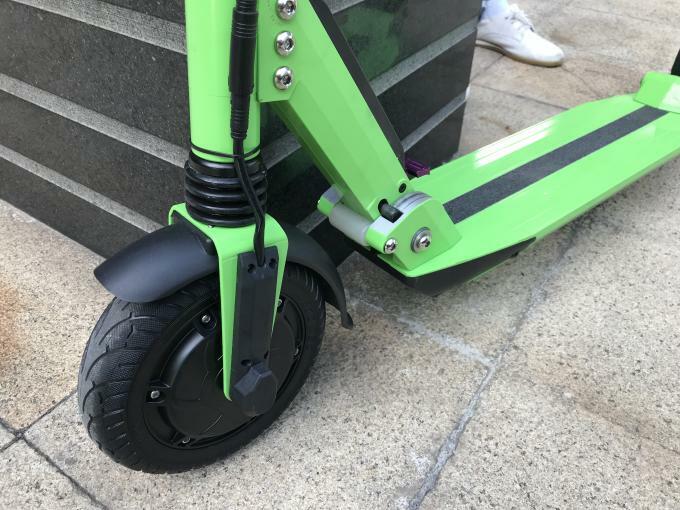 It also has excellent thermal conductivity and corrosion resistance for added durability. 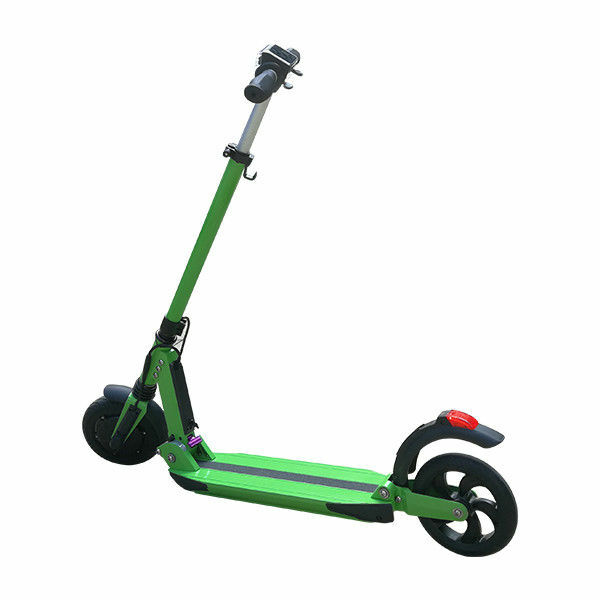 At just 11kg, Mi 200 Electric Scooter is a great portable size and weight for carry-ons and for maneuvering stairs and pavements. 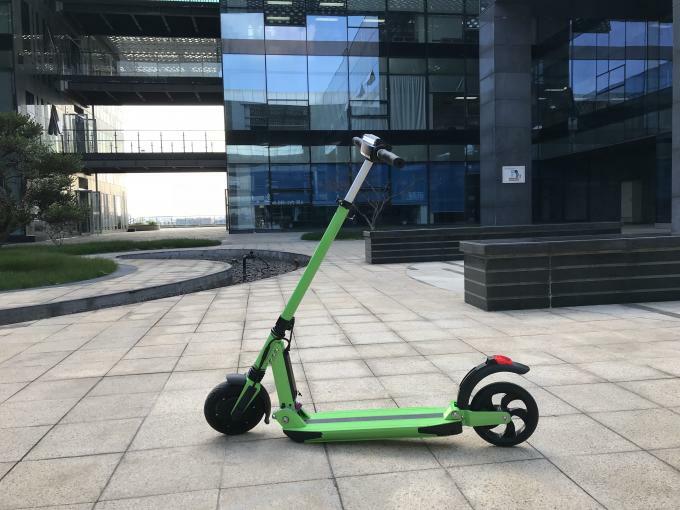 Mi 200 Electric Scooter has a forward-thinking design that inspires and moves, just as it moves you ahead. A: T/T 30% as deposit before production, and 70% balance before shipment. We'll show you the photos of the products and packages before you pay the balance.